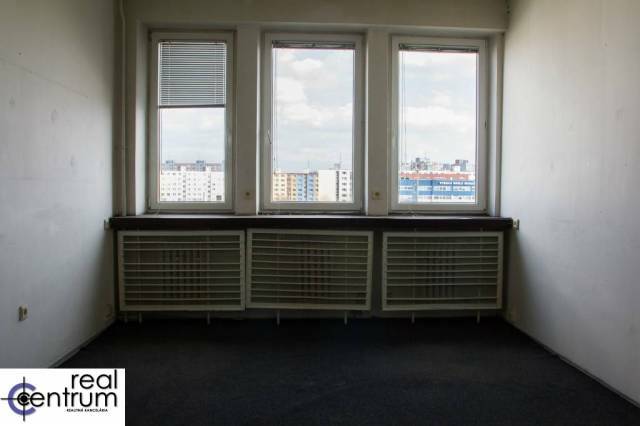 For rent new, airconditioned office with an area of 38m2, is situated in a 10 years old office building in the beginning of Petržalka. 4th floor, entrance thru the reception, good parking in front of the building. There is a very good and direct access to the freeway and city center. Your listing no. ZR-464953 seems interesting, please contact me. Send me more information about the offer no ZR-464953.